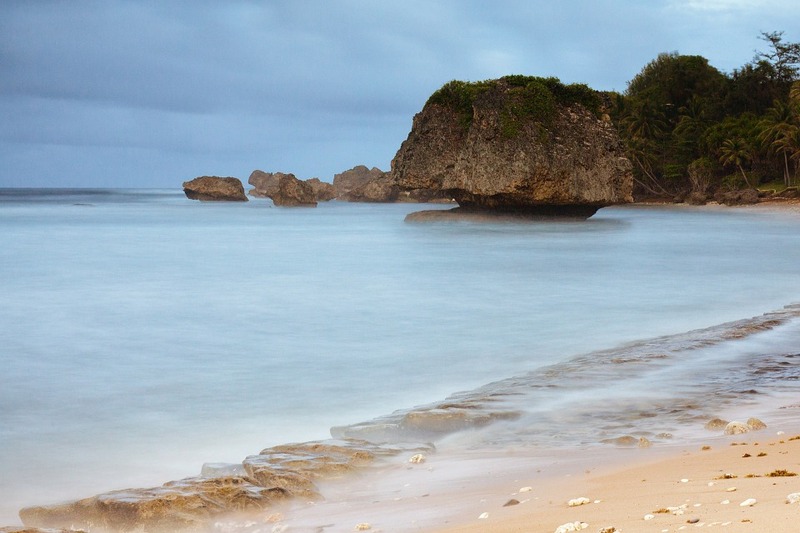 When you’re in Barbados, the plan is usually simple. You just need to get yourself to a nice beach, and there are plenty of beaches to choose from! There’s Carlisle Bay beach, where the long stretch of white sand seems to beckon to you. The waters are always calm, and it’s one of the most relaxing spots in the country. 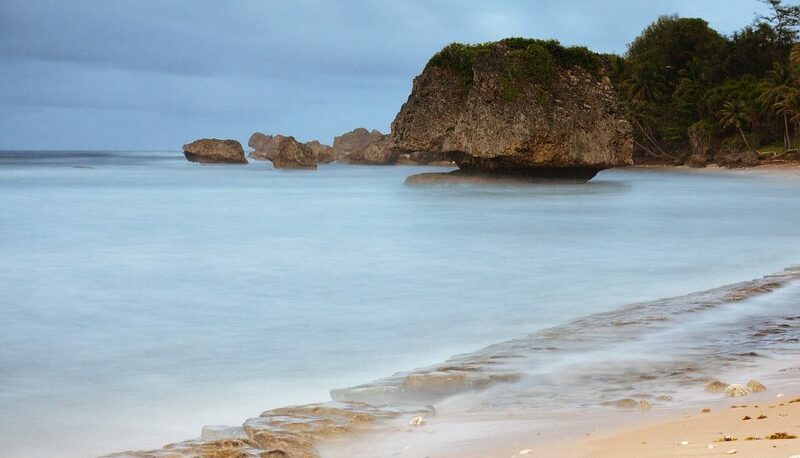 You can find some luxury villa rentals in Barbados near this beach too and you should be all set. This eerie cavern is in the central uplands, and it’s one of the most famous natural wonders in the whole country. Inside the cave, you’ll find a stunning view of crystallized limestone, and they drip water into the pools underneath that seem supernaturally clear. It’s an otherworldly place, and it feels like you’ve gone to another dimension. The cave is not quite near the usual tourist hotels, but then you may find a villa located near it to rent. You can always just rent a car to drive it, and even the local bus from Bridgetown will take you here. Yes, there’s Oistins, but you do have other options especially when it’s not a Friday. One way you can enjoy yourself here while you also partake of the island’s culinary delights is to just follow entrancing smells of any beach or roadside barbecue. In Barbados, these establishments are everywhere. On Sundays, you can head on out to Crystal Waters for lunch. You get to fill yourself up with barbecued lamb or fish with plenty of sides, while the place also offers live music. On other days, try the Belly Full Barbecue restaurant in St. George. Heck, you can always just stay at the beach and enjoy the Flying Fish Cutter sandwich. The original version is with flying fish (hence the name of the sandwich) but you can try the versions with mahi-mahi, marlin, or swordfish. Just don’t forget the spicy Bajan pepper sauce! Sure, lounging and swimming are fun things to do on the beach. But in Barbados, you can actually swim with the turtles in their natural environment. You can’t always do that anywhere else in the world. In Barbados, you can learn to snorkel and scuba dive, and then the waters here become a unique underwater petting zoo. You can just interact with the marine life every time you’re on the beach. A Mini Moke is like a small convertible beach buggy. It’s like you’re riding a vehicle that’s a cross between a WWII jeep and a golf cart. It’s one cool way to travel on the island! The Boardwalk is a stretch of wooden walkway that spans 1.6 km from Camelot to Accra Beach. You walk along the sea on one side, while on the other you have restaurants and bars that seem to call for you to come in. This is the biggest festival of the year in Barbados, and it’s a joyful and colorful celebration of the end of the sugarcane season. Here you can party like crazy, and if you’re really lucky you might bump into Rihanna!